Worldwide, as more people try to access living space near work and play amenities, densification is the buzz word. Smaller spaces, closer together, often leaves little room for that calming green space you’d like and you need for sanity. 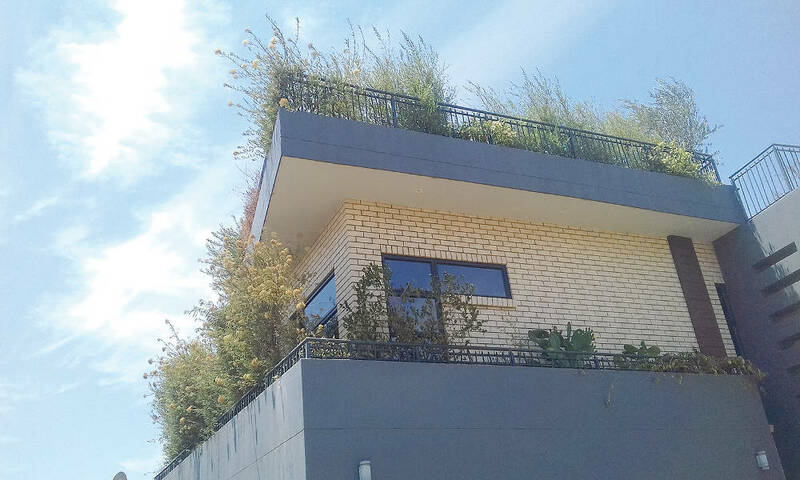 Greening up roofs or balconies, extends living areas, and provides an opportunity for connection with the environment. 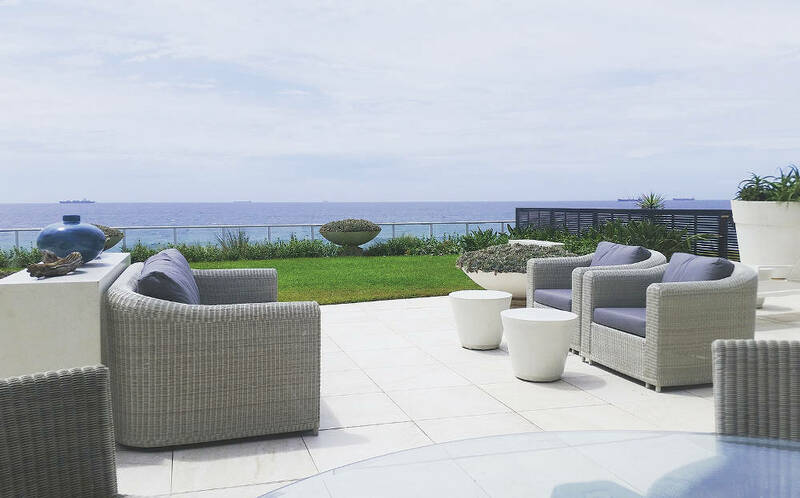 Visual softening of hot, hard surfaces is an important aspect of greening up roofs and balconies. Take a look at commercial office roofs in town centres which have gone green, and it’s clear their action has a broader impact than imagined – employees, employers and all city dwellers benefit. 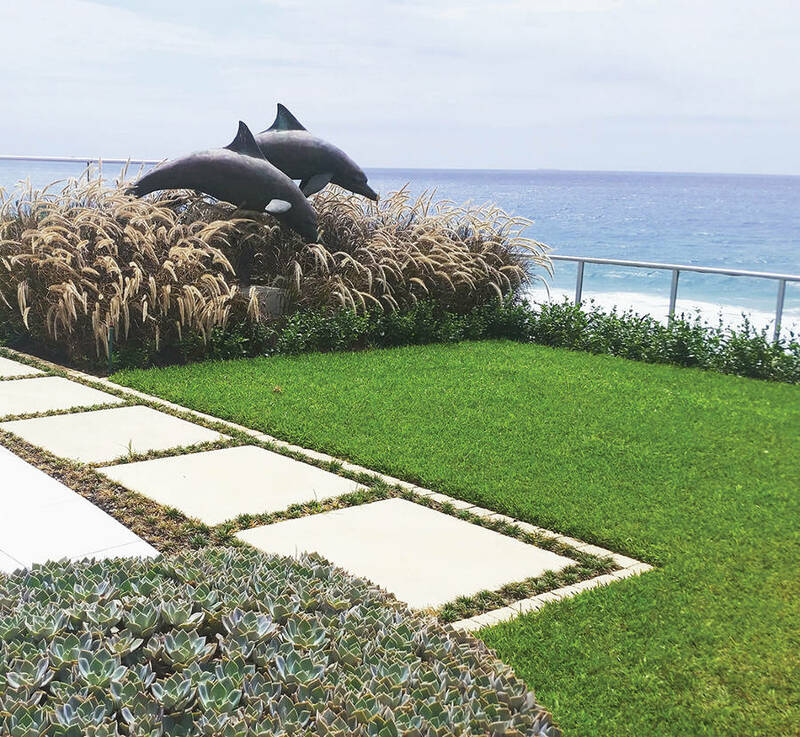 Creating a rooftop garden needs a professional – consideration of the weight, perfecting the waterproofing, soil depth, irrigation… and more. 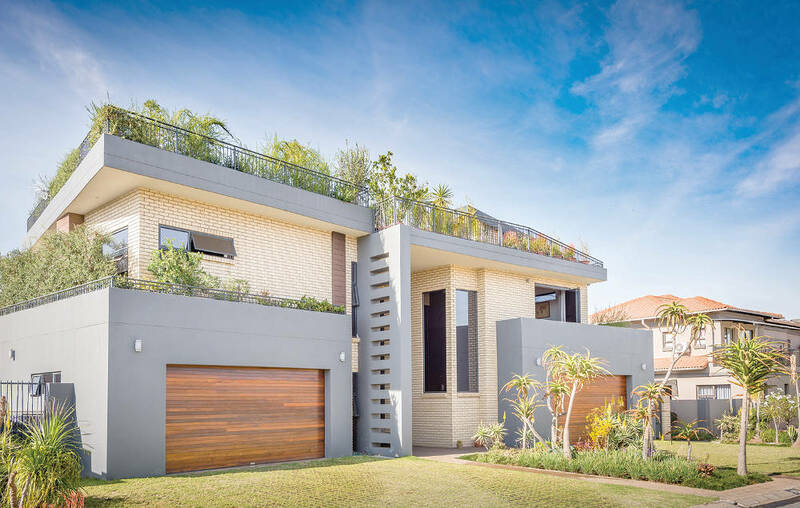 Aesthetics aside, a green growing roof can be highly productive – organic planting can produce lush vegetable and herb gardens, but there are other advantages too. A green rooftop has the ability to reduce storm water run-off and its impact, because the water is absorbed and used by the plant life. A green roof also creates an effective sound barrier, and depending on what is planted, absorbs varying degrees of noise. Sustainability is key. The reclaimed space naturally becomes a haven for birds, bees and butterflies. Work with the space, not against it, and it’s astonishing how much value can be added to an apartment or home.